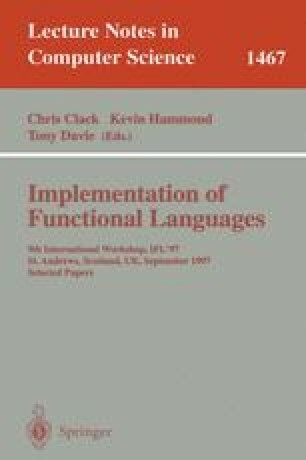 This paper will present an analysis for detecting single uses of values in functional programs during call-by-need reduction. There are several reasons why such information can be useful. The Clean language uses a uniqueness type system for detecting single-threaded uses which allow destructive updating. Single-use information has also been proposed for compile-time garbage collection. Turner, Wadler and Mossin have presented a single-use analysis which is intended to detect cases where call-by-need can safely be replaced by call-by-name. This paper will focus on this last application of single-use analysis and present a type-based analysis which overcomes some limitations present in the abovementioned analysis.